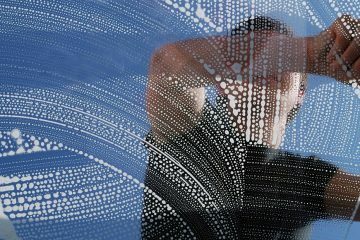 How much should you expect to pay for window cleaning? We can’t deny the fact that it’s always pleasant to look at perfectly cleaned windows no matter the view outside. Most of us hate doing the window cleaning. It’s a time-consuming job indeed and requires effort and investment in effective cleaning products and equipment. 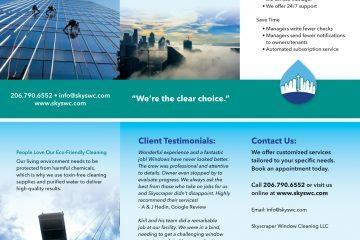 If you are planning to call a professional cleaning company you are probably interested in the total window cleaning cost. You will always find someone who is willing to clean your windows at a lower price. Sometimes the variety of companies and prices may confuse us. Most of us would love to save money on cleaning services. But we should not fall for the lowest possible price companies offer us. Many companies offer attractive discounts to attract as many customers as possible. It’s recommended to get quotes from at least 2 to 3 companies before deciding on a cleaning company. But remember that you should first make a proper research of the cleaning companies available in your living area before making your final choice. Since you are letting a total stranger in your home to clean it, make sure that the company is licensed and have a good amount of experience in the sphere of cleaning services. The prices of window cleaning services may vary a lot from company to company. The total price depends on the time spent on the completion of the whole cleaning project, the level of dirtiness and the number of windows that need to be cleaned. 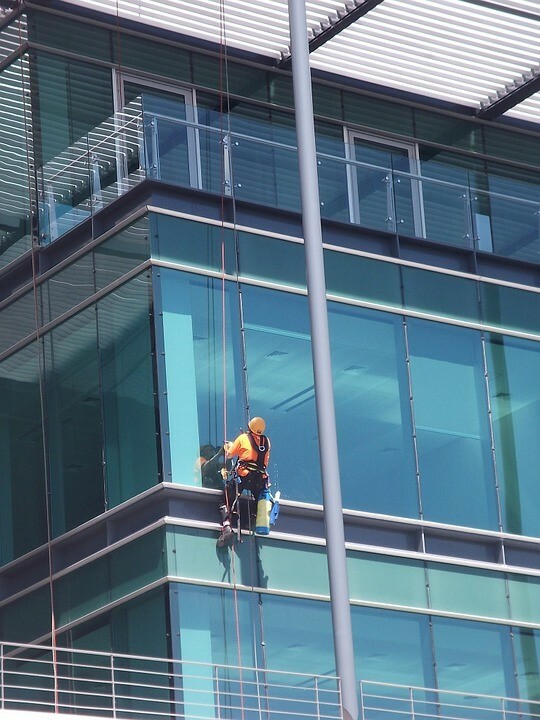 Since the company cleaners handle windows whose cost can go from 300$ up to 2000$, it’s really not a waste of time to spend some time doing a research of the cleaning companies in our country. When we talk about window cleaning there is no doubt that true quality comes with a price. Usually the most common price for cleaning one window pane side is 2-7$ and it can depend on the size and whether we want just one side cleaned or both including the inside of the window. This is true when the commercial windows are situated at a ground level. 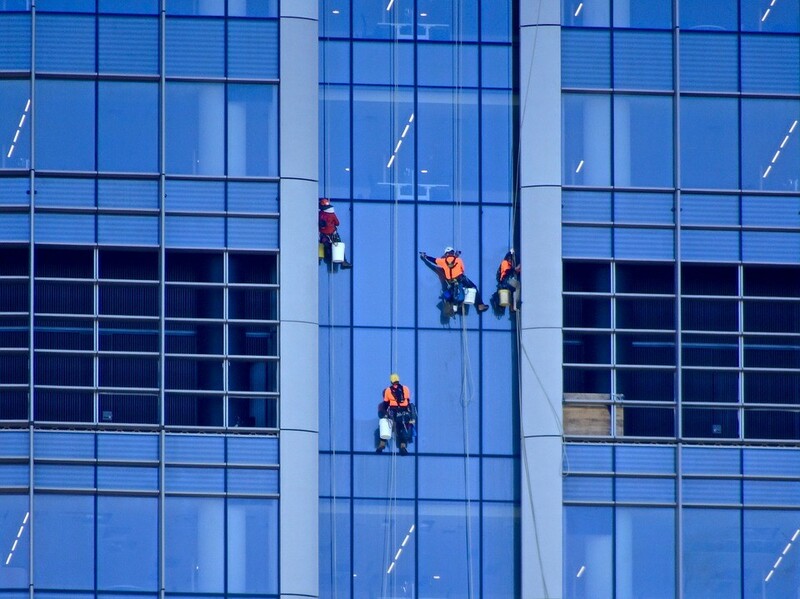 The standard price for full house window cleaning of most companies is 266$. This price may include doors and screens. On average most companies offer the price of 4$ for cleaning a basic window and this price can reach 8$ according to high-end standards depending on whether window sills or tracks are included. The prices may vary depending on the style your windows are built in. The lowest price for cleaning all windows of ground level houses starts from 150-180$ to 250$ for medium-size homes and apartments and 330$ for large-size ground level homes. Properties with more than two stories can cost more than 330$. The standard price for glass doors is 2.50 to 8$ per door and the cost for flyscreen cleaning can range from 50 cents to 5$ per screen. 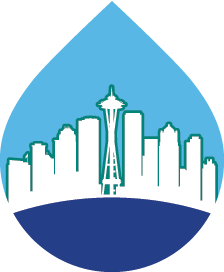 The cost for tracks and windowsills starts at 50 cents to 5$ and for storm windows – 3$. Usually cleaning companies charge 50$ to 70$ per hour no matter what are their prices per window or cleaning service. And they charge for the extra work they do. And most companies start with the initial income of 35$ when they haven’t improved yet their cleaning techniques and skills and the work load they do. 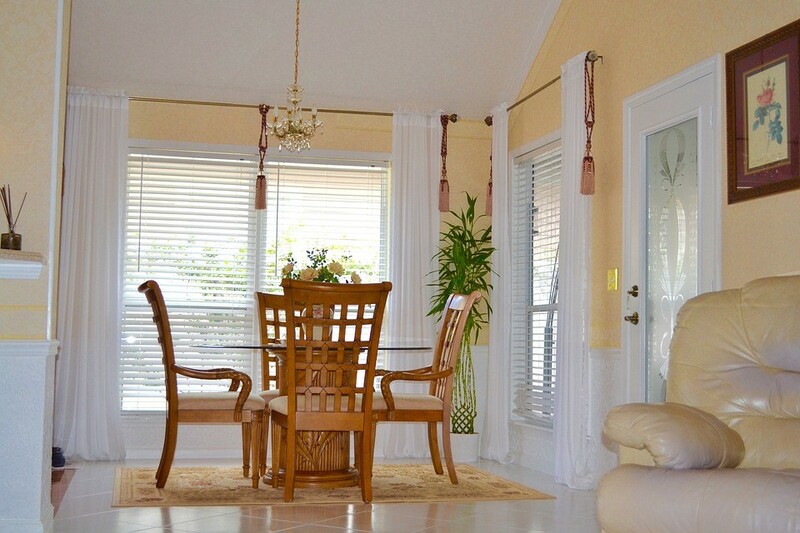 The more floors our property has the more the price will go up. If we have additional floors, this can add to the price for every window 3 to 5$ more. 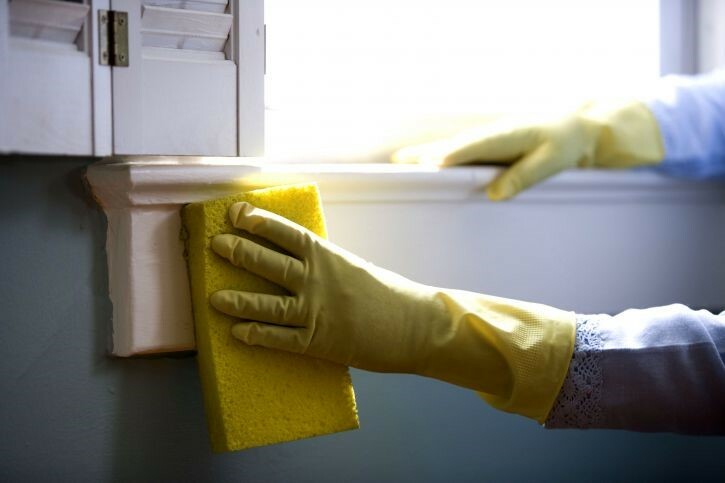 What are the reasons behind the different prices for cleaning services? The more experience and certifications a company has, the higher the price for their services will go. The types of products used in the cleaning service have a great influence upon the price. But the overall quality of the service depends also on the quality level of the company’s cleaning equipment. 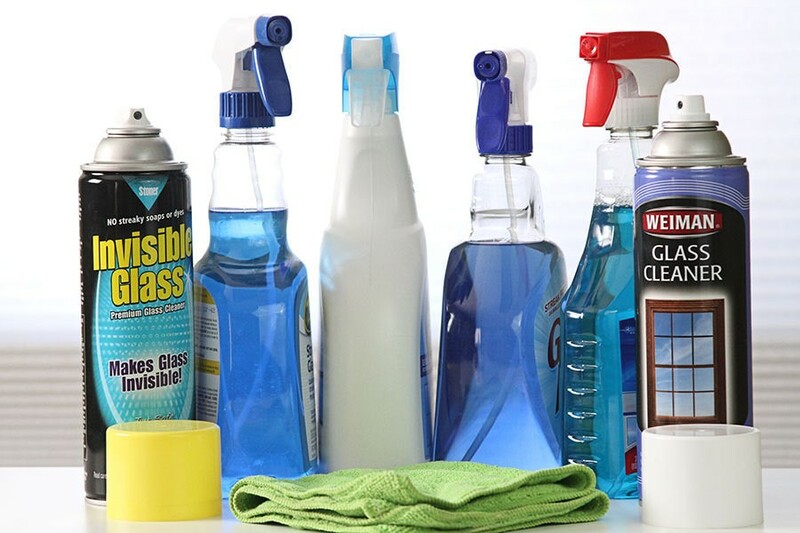 Eco-friendly products usually cost more than the standard cleaning products that are available to the general public. Besides they are friendly to the environment they are also safe for our health. Bio cleaning products are not a bad idea when you are suffering from allergies so spending a little bit more for a company that uses such products for cleaning is a wise investment in your home environment. 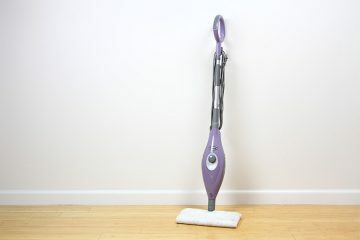 The quality of the products also determines the speed of the cleaning service. Usually when professional cleaners are using cleaning products of good quality they tend to work faster on a project. The price also depends on your windows’current level dirtiness, the type of dirtiness (whether it’s just dust, grease, bird poo or paint and construction material residues and stains). The final price depends also on the type of window glass. The dirtier the window the more cleaning tools and products it requires to be properly cleaned out. Some types of glass are more tricky to clean than others. 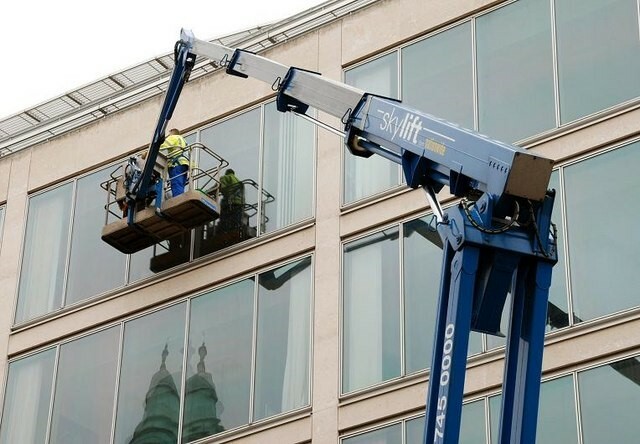 Another thing that determines the price for a window cleaning service is how easily the windows in question can be reached since high buildings require more skills to clean professionally at heights. The more difficult they are for reaching, the more climbing equipment like ropes and ladders is needed to do the cleaning job.